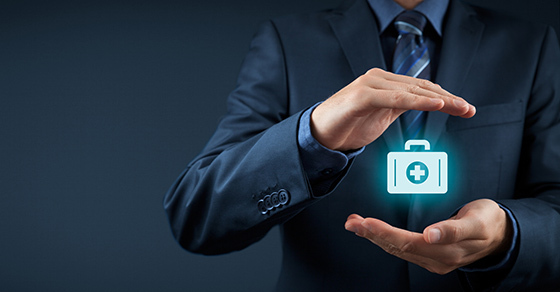 Potential benefits of forming a captive insurance company include: stabilized or lower premiums, more control over claims, lower administrative costs, and access to certain types of coverage that are unavailable or too expensive on the commercial health insurance market. You can customize your coverage package and charge premiums that more accurately reflect your business’s true loss exposure. Another big benefit is that you can participate in the captive’s underwriting profits and investment income. When you pay commercial health insurance premiums, a big chunk of your payment goes toward the insurer’s underwriting profit. But when you form a captive, you retain this profit through the captive. Also, your business can enjoy investment and cash flow benefits by investing premiums yourself instead of paying them to a commercial insurer.